Overwhelmed with the writing process? Want to become more organized and productive? Looking to connect with other authors for encouragement and accountability? step-by-step guide to writing life story. 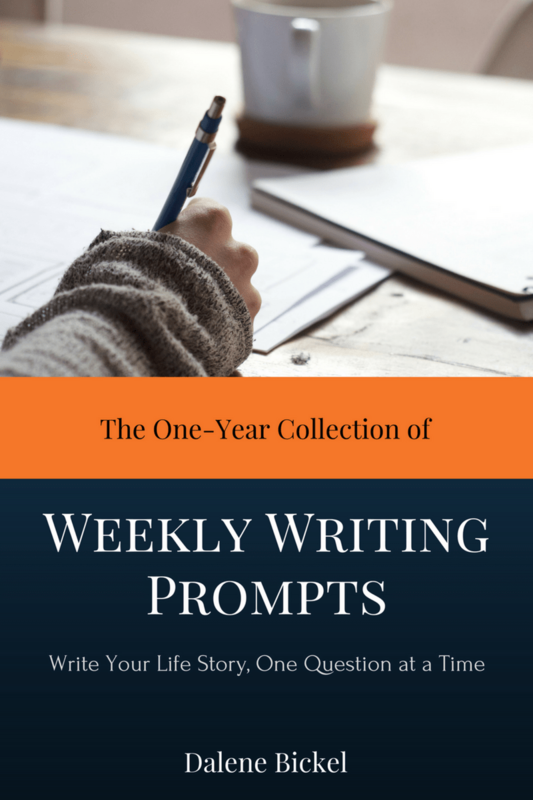 Order your copy of The One-Year Collection of Weekly Writing Prompts.